Students took time out during Unify: March Madness practice to pose for a yearbook photo. Sammy Kama, who will play in the March 28 Unify: March Madness basketball game at Franklin High School, practices dribbling and shooting. 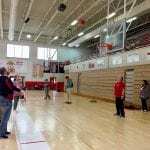 At a mid-March afternoon practice, about 20 Franklin High School students gathered in the gym. Smiles, laughter, high-fives, and shouts of encouragement ensued. 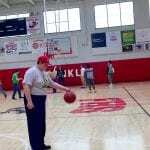 Yet, this was not a regular basketball practice. 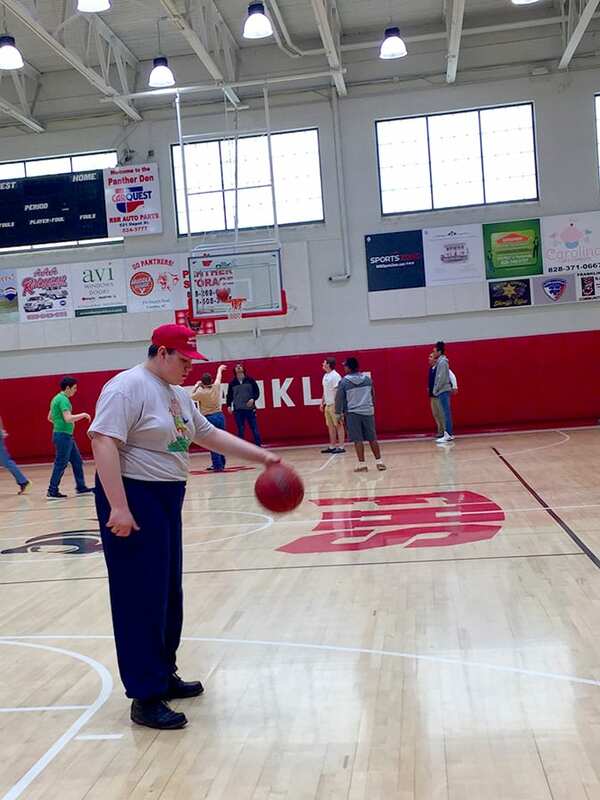 Instead, both general education and intellectually disabled students took to the court to practice shooting, dribbling, and general playing skills. 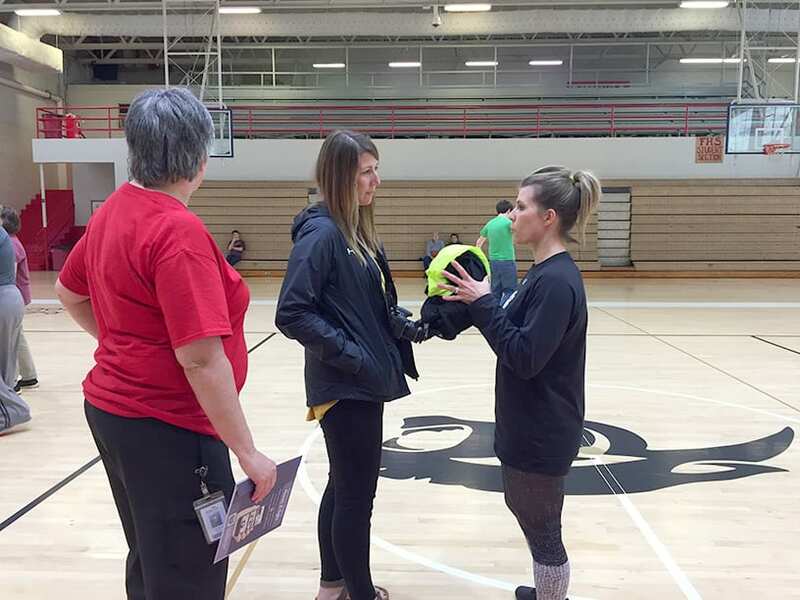 Sherri Houston, Penny Moffitt, and Bekah Brooks are just some of the faculty at Franklin High School volunteering to help with weekly practices for the upcoming Unify: March Madness event. 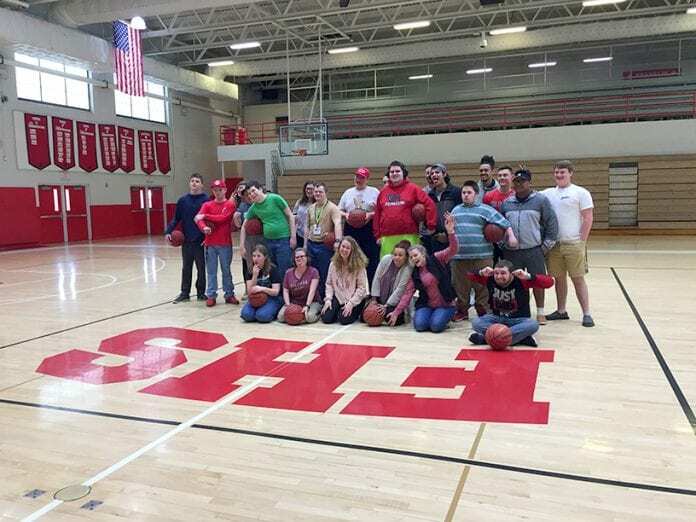 Co-ed students have been practicing weekly together since late last fall in anticipation of the first annual Unify: March Madness, which takes place Thursday, March 28, in the Panther Den, a.k.a. Franklin High School (FHS) gym. The goal of the event is multifaceted, according to Penny Moffitt, FHS business education teacher and yearbook advisor: Build character among students; provide leadership opportunities; offer ways for various student groups to serve; involve the community; and, allow special needs students a chance to shine. Hence, the title Unify: March Madness. 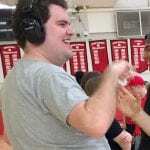 Nash Broyles high fives other Franklin High School students participating in March 28th’s Unify: March Madness. “To see these regular education students out here encouraging and cheering, and for special needs students to have partners they can hang around with to feel a part of the school – that’s what our school is excellent at,” said Sherri Houston, an exceptional children’s teacher who is helping to coach intellectually disabled students for the March 28 event. 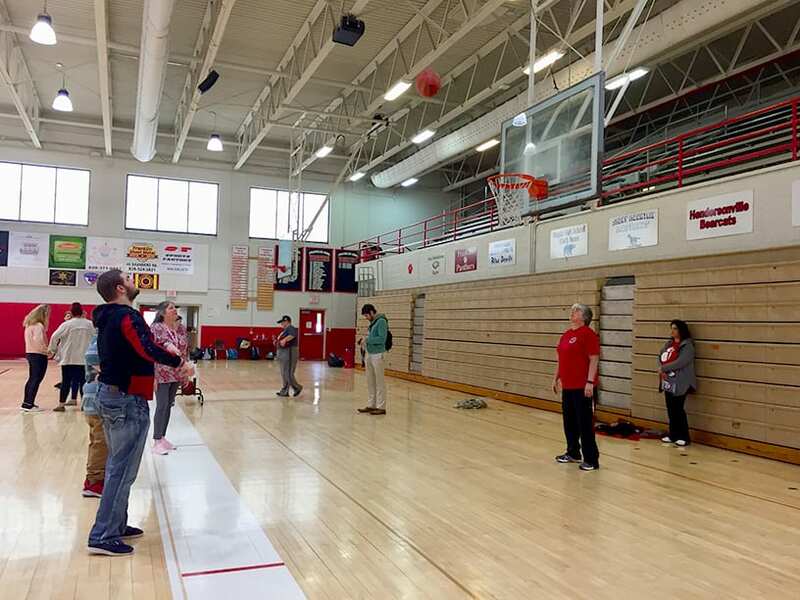 Sherri Houston, exceptional children’s teacher at Franklin High School, encourages students during weekly practices for the upcoming Unify: March Madness game. 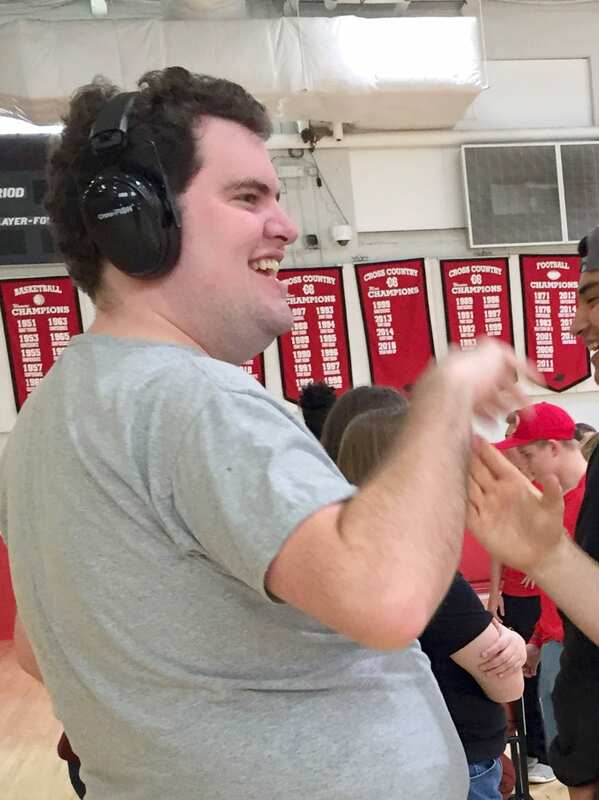 FHS senior Shanlee Angel said she has always had an interest in children with special needs and was on board to help organize Unify: March Madness after Moffitt showed her a video of another school hosting a similar event. Moffitt explained that there are approximately 10 students leading the charge on the event, but 50-plus “partners” – mostly students and some faculty – are involved in Unify: March Madness. Opening ceremonies before the basketball game will begin at 6 p.m. and will include the introduction of the players and the National Anthem performed by the FHS B-Naturals singers. Entertainment between quarters as well as half-time performances will be provided by Franklin Indoor Percussion, Panther Sounds, and FHS cheer and dance teams. The FHS Booster Club will offer concessions. The event is free and open to the public.